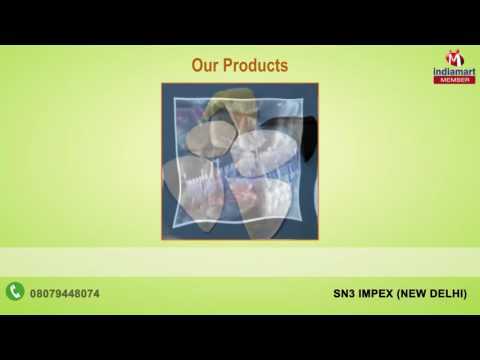 Established in the year 2008, 'SN3 IMPEX' is a manufacturer and supplier of products like shoulder pads, taffeta fabric, embroidery backing paper, interlinings fabrics, polyester wadding, P.P. spun bonded. Under the able guidance of our mentors, Mr. Sharad kumar Bhatnagar, we are able to grow within a short span of time. Apart from this, we also have an expert team to manufacture superior quality products. Further, we are also committed to serve our customers with exceptional products at reasonable price and to deliver at a fast pace. Further, we have buying partnerships with renowned manufacturers all across the globe to supply qualitative products to the domestic market.